While the desktop Acrobat Pro/Standard product is still sold standalone with a perpetual – or “Classic” – license, most of the newest capabilities and services are only available via the Acrobat DC subscription – or “Continuous” – bundle. It’s called “Continuous” because subscribers receive all ongoing product upgrades as soon as they are available, ensuring you are always running the latest-and-greatest software with the complete featureset. The latest Continuous release is Acrobat DC 2019, which runs US$13-15/month for an annual subscription (either Standard or Pro). The most recent Classic release was Acrobat 2017, which costs US$300-450 to purchase upfront. First, just to clear up three very common misconceptions about Acrobat DC (and Reader DC) for Windows and Mac: Some folks believe that the programs only run online in the cloud (rather than on your desktop), can only work when your computer is connected to the Internet, or that users are required to store their PDF files online in the secure Document Cloud. 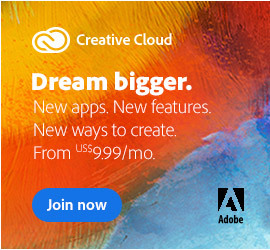 But just like with the Creative Cloud, all three of these myths are false. For more information on all of the new features (and more), you can get the details here. As you can see, most of the latest features are available only on the subscription (continuous) track. For those who wish to try before buying, be sure to take advantage of the free 7-day tryout of the new tools. 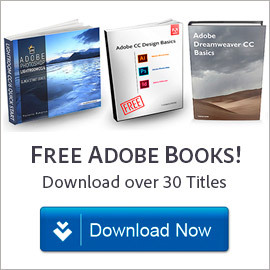 The minimum system requirements for Acrobat DC 2019 remain largely the same as before. On Mac, Acrobat DC is a native 64-bit application – while on Windows, Adobe supports both 32-bit and 64-bit systems. Acrobat Pro DC with Document Cloud services gives you the most complete PDF solution for today’s multi-device, connected world. 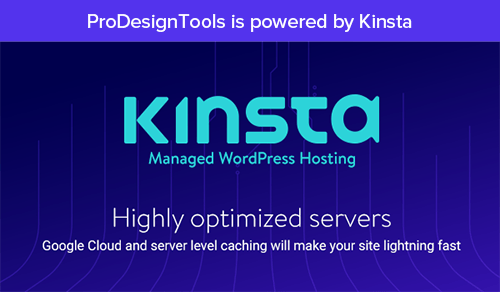 Subscribe to get the latest PDF tools to create, convert, edit, protect, sign, and share PDFs across your computer, mobile device, and web browser. Plus you always get the latest innovations with new features and services as soon as they are available, at no extra cost. With Acrobat Pro DC, you can stay connected and productive wherever you work and easily collaborate with others on any device. 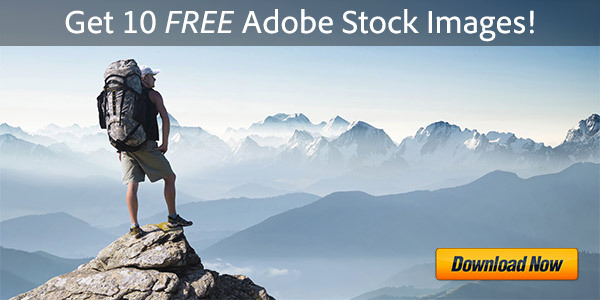 And it’s from Adobe, the leader in secure digital documents for over 25 years. Bottom line, Adobe Acrobat DC 2019 looks like a smooth and solid upgrade that will make your life easier, help you get more done, and save you some time. Want to see for yourself? Just download and install the free 7-day trial. To learn more, see the excellent Acrobat DC FAQ or check out the free Acrobat DC tutorials. 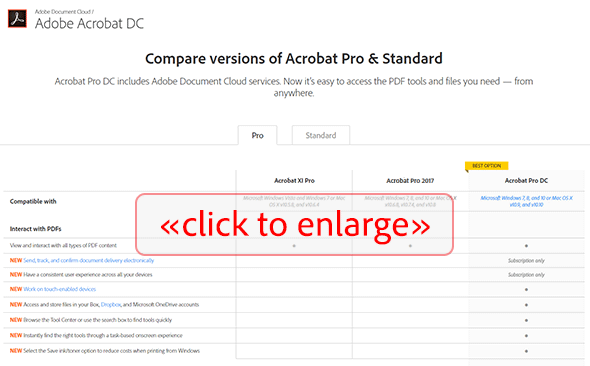 What is new Acrobat “DC” – and the Document Cloud? 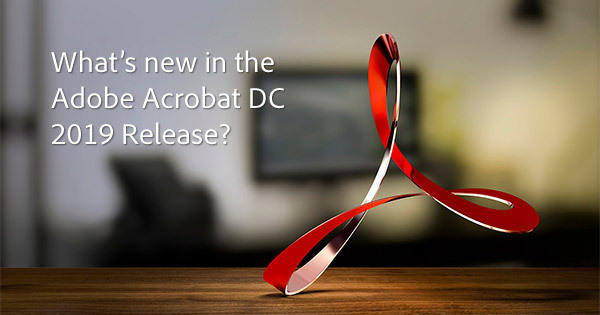 Do you have any questions about Acrobat DC? Just ask them below and we’ll get you answers fast! Adobe Acrobat XI (Acrobat 11) is Now Available – So What’s New? Hi, would you happen to know if there is likely to be a standalone (non-subscription) version of Acrobat Pro 2019 later this year? Thanks. Hi Jacob, good question. And in fact, we just asked Adobe the same thing. But we have not heard of any such plans. I checked and I couldn’t find any official statement of discontinuation of selling Acrobat 2017. Adobe will continue to sell Acrobat 2017, and the End of Support date for the product version would be 6/6/2022. 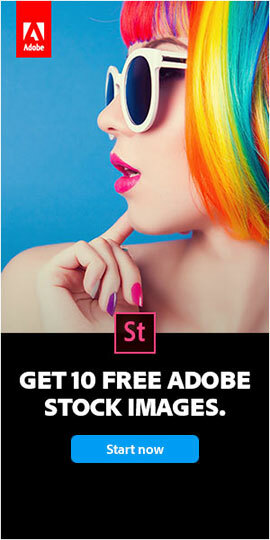 Adobe DC is not worth it. First if you had Adobe 2011 you could upgrade to Adobe 2017 back in 2017 and pay even less. But even if you paid $350 for Adobe 2017, that is about 2 years of Adobe DC and then Adobe 2017 is “free.” It’s going to be supported to 2022 so you have another 3 years of “free.” Looking at the chart above, the only advantage of any significance seems to be the cloud features, but if you have OneDrive or one of the other cloud services it is redundant. You can email a document for e-signature or send a link withput having Adobe DC. Considering Office 365 Home gives you 5 licenses at under $9/month to Outlook, Word, Excel, One Drive with 1 TB storage per license, and more…Adobe DC is horribly overpriced. Well, you are of course entitled to your opinion, but you’re definitely in the minority of customers – because per Adobe’s latest numbers, approximately 90% of their sales now are from subscription versions of their products. my question is simple: does acrobat pro learn how to use more cpu cores, and more then 4 GB of memory? Acrobat DC is still a 32-bit application on Windows, for greatest compatibility across the largest number of customer computers and operating system versions… Are you running into any particular performance issues? The only way that should really happen is if you are dealing with truly massive (multi-gigabyte) PDF files that could possibly exceed the application’s 4GB size of memory space. On macOS, all versions of Adobe Acrobat and Reader since 2015 (i.e., Acrobat DC, 2015, and 2017) have been 64-bit-native applications. How Do I Change from Acrobat 32-bit to Acrobat 64-bit? What's the Difference Between Acrobat DC 2019 vs. 2017 vs. XI?